Keeping you up to date with everything going on in the world of outdoor GPS navigation. 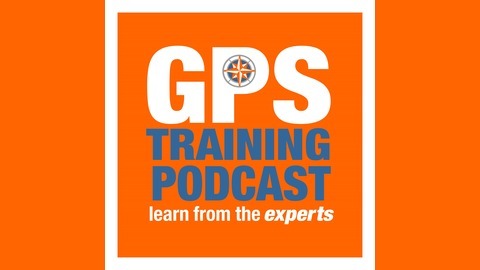 Welcome to this month’s GPS Training podcast, it’s our 21st episode. Ian received a Fenix 5 plus as your Christmas present last year so you have been using it for three months now so I am really interested to know your thoughts and experiences of your Fenix 5 plus. So Ian, I know over the past month we have also had some training as we built up to our GPS watch taster days, and I know you have your GPS Watch taster day, in the South Downs on Saturday 6th April. So, Ian, what are where your initial thoughts on the watch? What key features have you really liked with the GPS watch? Have you used it much to actually navigate with? 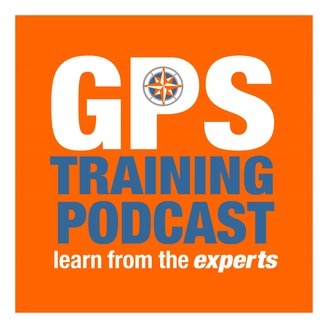 Welcome Ross to the Podcast again, I know you are an avid listener to the GPS Training podcast and you appeared on our third podcast when you came and talked about SatMap, so welcome back. Q1. First of all Ross, what is portable power? The simplest explanation is something you carry with you to provide power– usually in the form of battery packs. You can expand it to add in things like solar panels and windup devices. And the part most people forget is the actual device we are going to power, which have their own batteries. And again the device you want to charge– Garmin AA + SatMap + do you want to charge anything else? Q3. Now we now need to think about specific products. Q6. Anything else you think we need to cover. I must welcome ian back to the Podcast to talk over some of his FAQ’s, the frequently asked questions he has been asked on his courses over the past month. Ian has kindly joined me in Northumberland this month as he is here to deliver a SatMap GPS Training course here in Northumberland tomorrow. Can I lock the screen on my Active 10/12/20? If so how? Please do tell your friends about the podcast and GPS Training and encourage them to subscribe to it on whichever Podcast app they are using. Many thanks for Tom and Ian for joining me on this podcast and I hope you get plenty of opportunity to get out and enjoy your walking.